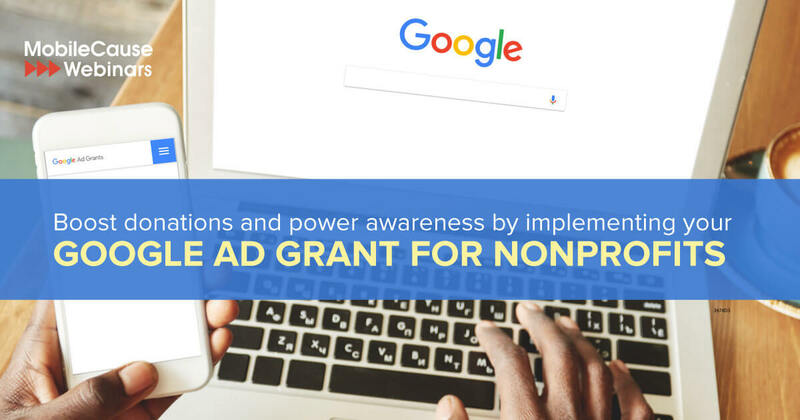 Learn how to implement your Google Ad Grant for nonprofit organizations. This webinar reveals how fundraisers can boost donations and power awareness for free on Google. Learn how to get approved, design your campaign, and optimize banners and landing pages for maximum performance.